Though superhero-centric source material is beginning to feel like somewhat of an endless well, every so often comes an exception from the rule. 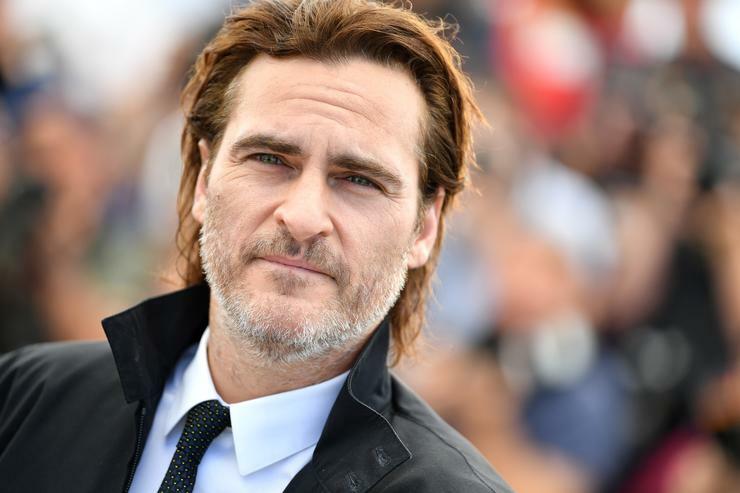 Now, with Joaquin Phoenix's take on the clown prince of crime en route, fans are hoping the upcoming Joker film is exactly that. The Todd Phillips directed flick has been keeping its direction largely under wraps until today, courtesy of the first official trailer. From the look of it, it seems as if Joker will deviate from the tone of your traditional superhero blockbuster. The trailer features Arthur Fleck (aka Joker) speaking with his therapist, sharing his mother's favorite point of advice: "put on a happy face." The same mother he bathes in another scene. We also get a look at Fleck's day job, which is to say, dressing as a clown and spinning a sign on the street. There's a shot of Arkham hospital, as well as Fleck's run-in with some goons. There's a cameo from Brett Cullen's Thomas Wayne, who claims Gotham City has "lost its way," as well as a young Bruce Wayne's first run-in with his eventual nemesis. Of course, there's also a shot of Phoenix in full Joker garb. “I used to think my life was a tragedy," he says, near the end. "But now I believe it’s a comedy.” The closing shot appears to feature a stone-faced Joker entering an elevator, a silence that speaks to the character's internal madness. In a way, it sounds like Phoenix will be drawing from his performance in You Were Never Really Here, a reflective character study of an introverted enforcer. Hopefully, Phoenix and Philips can strike gold here - we'll soon find out. Joker drops on October 4th, so check out the official poster below.